Technology is moving so fast and we’ve done so many killer things that I think we’re doing our community a bit of a disservice by not sharing some best (and worst) practices once in a while. The old way of building websites is completely broken. 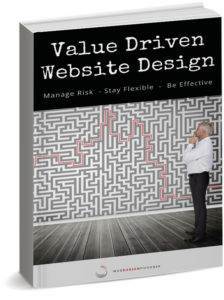 Consider a value driven website design approach to mitigate risk, stay flexible, and deliver effect. 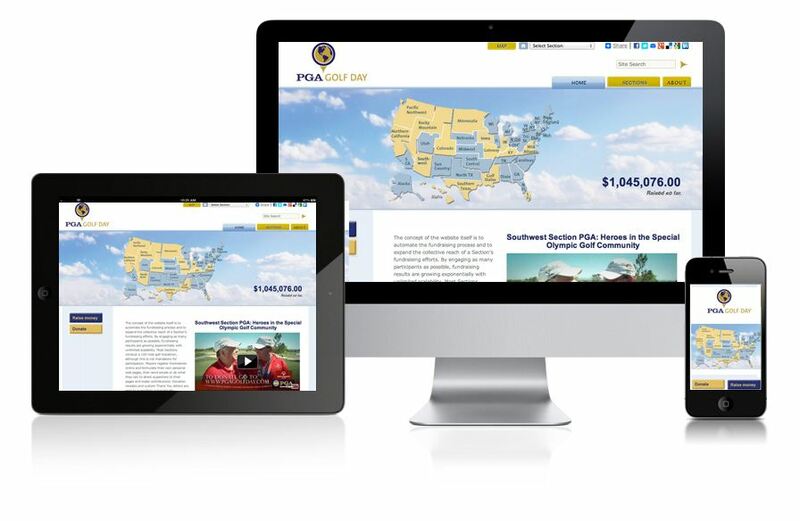 https://www.webdesign-phoenix.com/wp-content/uploads/2018/09/website-design-strategy-1.jpg 541 800 Casey Bourque https://www.webdesign-phoenix.com/wp-content/uploads/2016/09/web-design-phoenix-2.gif Casey Bourque2017-08-27 08:19:392018-09-27 11:27:13What is Value Driven Website Design? Learn why the traditional website redesign process is completely broken and how to protect yourself from business risk associated with redesigning a site. Creating great content starts with identifying and targeting your ideal customers. Here’s how to use buyer personas to get your online marketing rolling. The ongoing battle between catering to search engine results, and actually producing a great user experience are conversations we have every day with out clients.